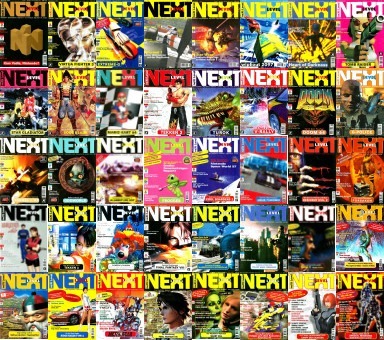 The remaining 15 MCV issues from 06/97 to 09/98 (I'm missing 07/97) are now available. All MCV issues from March 1995 to February 1997 are now available. I scanned all MCV Monatsspiegel issues that I have. crazy2001 scanned another 15 issues of PC Action! The PC Games volumes 1998 and 1999 are now online. Additionally PC Action grew by another 18 issues! 18 new issues of Mega Fun are available for download. A big thank-you to c16chris! Thanks to crazy2001, the PC Action collection is now larger by 74 issues, summing up to a total of 124. Finally it's done: After scanning the remaining 8 issues, all 145 regular issues of Power Play are online available! Thanks to the scanning efforts of crazy2001, all neXt Level issues (except 1-2/2000) and now available. All Computer Bild Spiele issues between 02/2001 and 01/2005 are now available for download. From now on KultCDs.com provides a searchable File Catalog that contains more than 1600 disks. All regular issues of PC Spiel and special issue 03/96 are now available for download. All issues of PC PowerPlay including the only special issue are now available for download. Have fun! 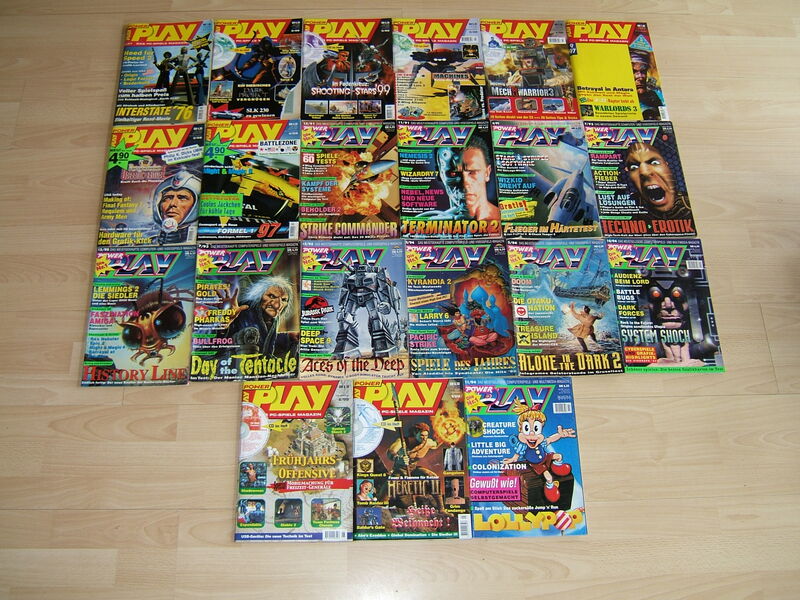 I received another 21 issues of Power Play. The missing 4 from 1996 will be scanned by Crazy2001, soon. That leaves 13 regular issues of Power Play unscanned. So, if someone wants to scan/sell/donate missing issues, please contact me.